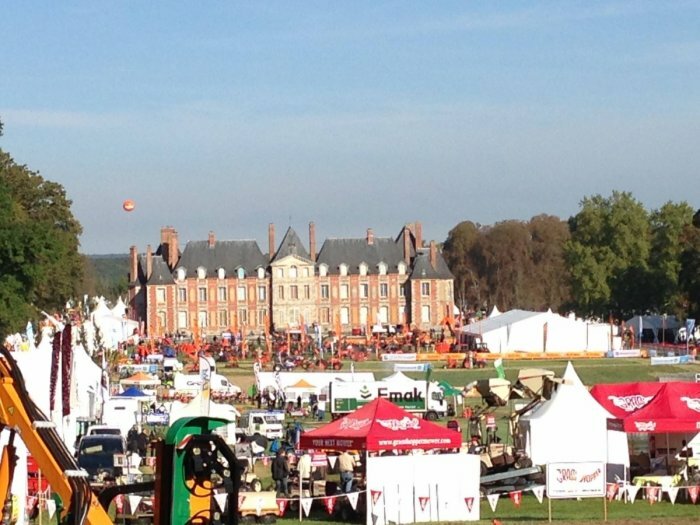 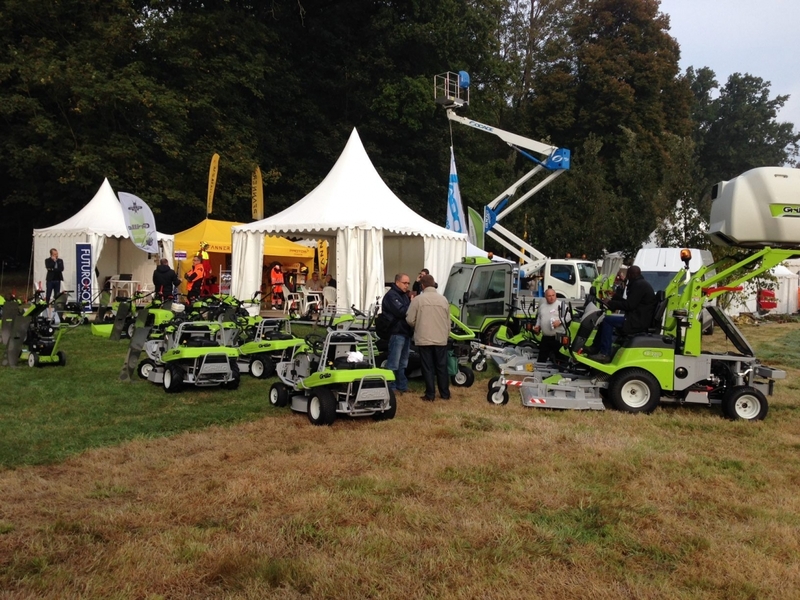 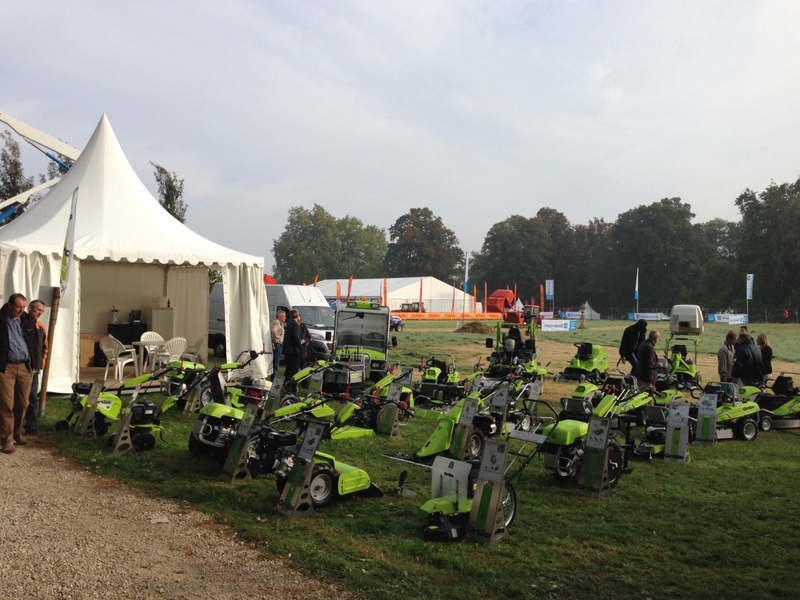 From 23rd to 25th September Grillo took part into the Salonvert 2014 Fair at St-Chéron, France. 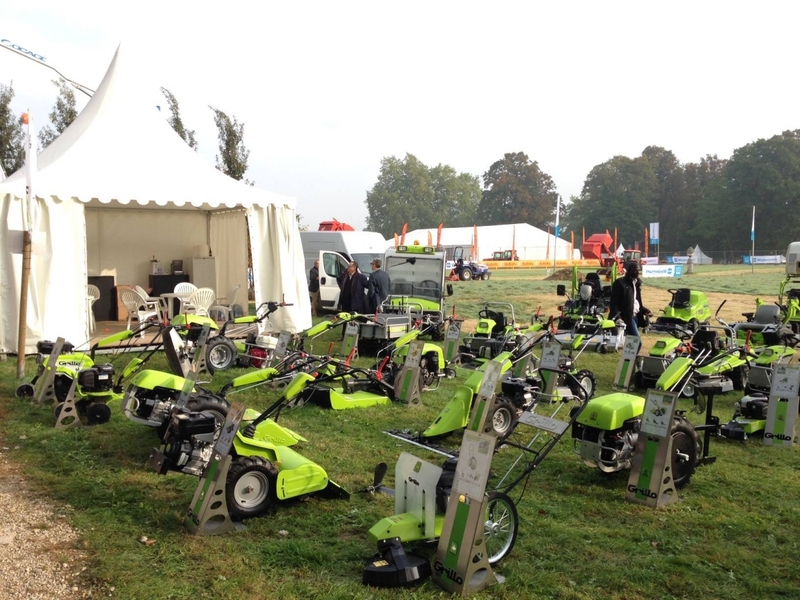 This exposition is an important european meeting point for all green-keepers. 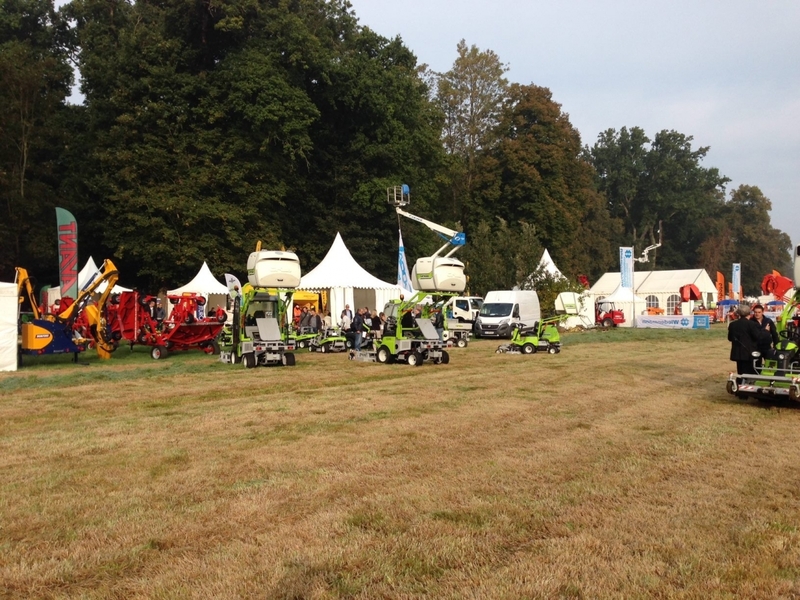 Grillo, with a 150m² booth and more than 2000m² demo area, displayed its complete products range: a real success!